A brilliant event for a great cause. 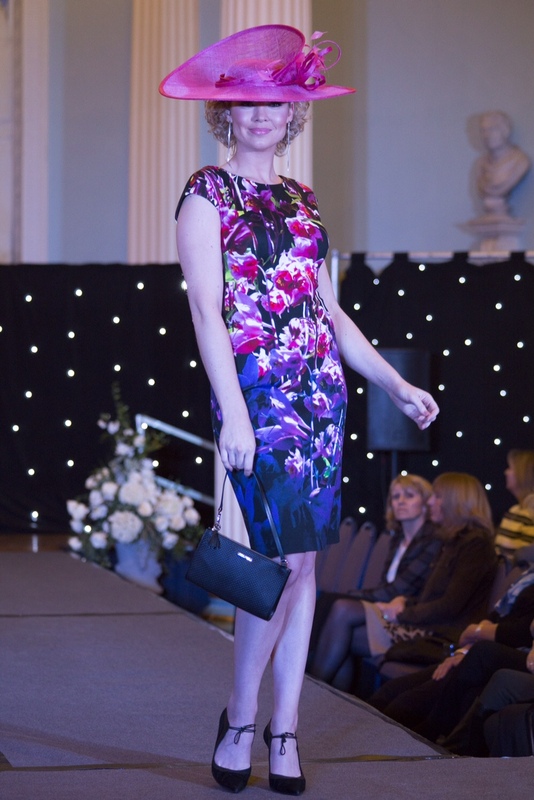 I got the opportunity to photograph a charity fashion show held at Newark town hall. All images are on the Jane Young Facebook page.